“Game of Thrones” fans rejoice! 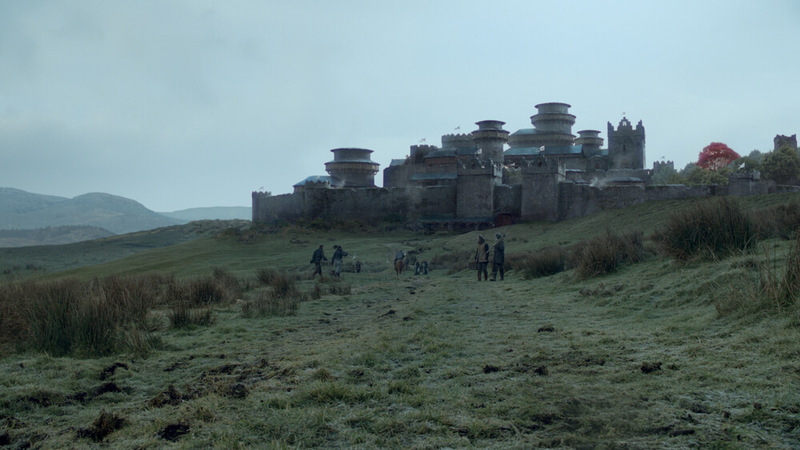 You can now visit Westeros – sort of. For the month of December, Belfast International Airport in Ireland will be known as Westeros Airport. The temporary name change was done to bring attention to the release of the seventh season of “Game of Thrones” on Blu-ray and DVD as well as to celebrate Northern Ireland as a major filming location for the show. A sign reading “Welcome to Westeros” will greet travelers as they visit the airport. Maybe just don’t go to far north. It is winter after all. “Game of Thrones: The Complete Seventh Season” on Blu-ray and DVD is available for preorder now.